Pasture to Plate Premium 100% Grass Fed, Dry Aged Beef for Discriminating Tastes. 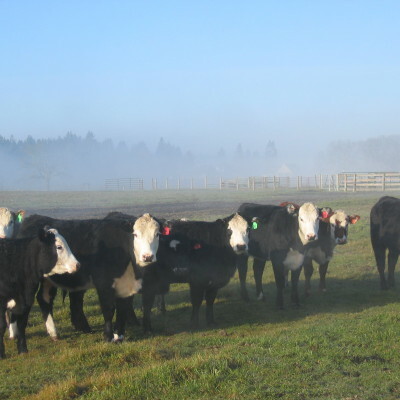 The Harlow Cattle Company™ is in the second generation of management with over 50 years of continuous operation on the Camas Prairie Ranch Property. Becky Harlow Weed and Mark Weed practice sustainable agriculture and stand behind the quality of the Harlow Cattle Company, all natural, locally raised, 100% grass fed, grass finished, dry aged beef. Truly the best beef anywhere! Buy Local Grass Fed, Dry Aged Beef for All the Right Reasons!